Woo Sensei (Sensei) is Woo Themes entree into the Learning Management System (LMS) space for WordPress. Now owned by Automattic, Sensei is the more expensive option alongside LearnDash and WP Courseware. You can learn more about Woo Sensei at their site. 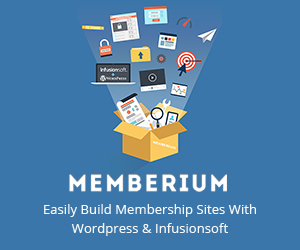 Memberium’s integration for Woo Sensei includes, Automated Course Enrollment, Lesson access controlled by tags, and course and lesson completion support for Campaign Builder, tags and legacy Actionsets. WP Courseware is an inexpensive, simple, and easy to use Learning Management System (LMS) for WordPress. WP Courseware features include certificates, quizzes with randomly selected questions, and quiz timers. You can learn more about WP Courseware here. Badges and achievements are actually quite a bit more sophisticated than a single badge. Achievements are accumulated, and when enough are accumulated to earn the badge, you get the badge, multiple levels of badges can be earned for various achievements. By default the X Theme dos not include shortcode support for their topbar display element. In order to add shortcode support, you need to create a child theme, and place this new code in the _topbar.php file. This fix isn’t Memberium specific and will enable all shortcodes for the top bar. Plugins add functionality to your website – here are the plugins, themes, software and services we often use and recommend. 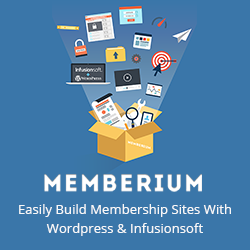 Learn about supported merchant accounts and payment processors used with Infusionsoft and Memberium. 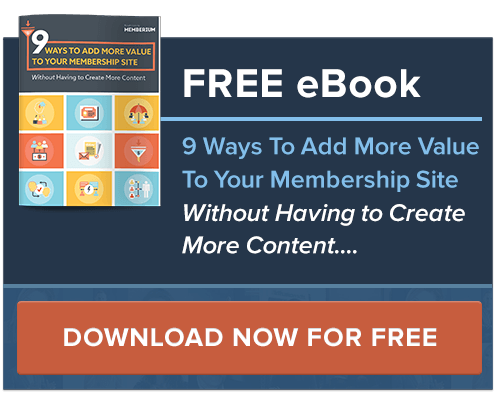 Learn about supported merchant accounts, 3rd party carts, and more solutions to help you sell to your membership base. WP Post to PDF Enhanced provides your posts and pages as downloadable PDF documents suitable for both saving and printing. WP Post to PDF Enhanced Usage Notes works with Memberium without any issues. Like any plugin that provides a caching function, it’s important to remember that caching can deliver the wrong content to the wrong user.